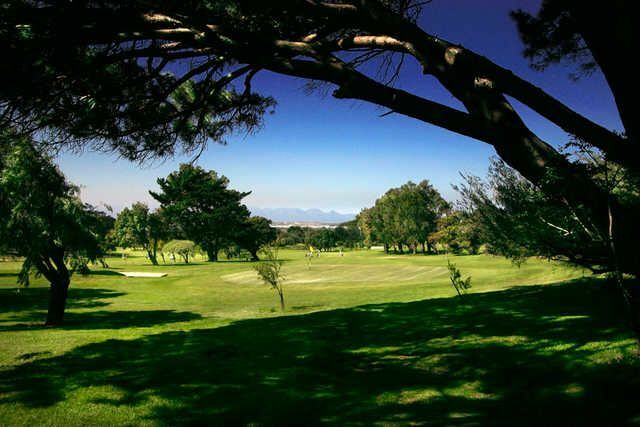 This golf course is situated near the False Bay coast. Golfers are treated with a relatively flat and short parkland layout. 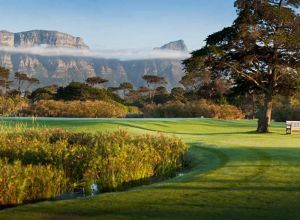 This golf course is noted for its good drainage in winter and all-year round superb conditioning. 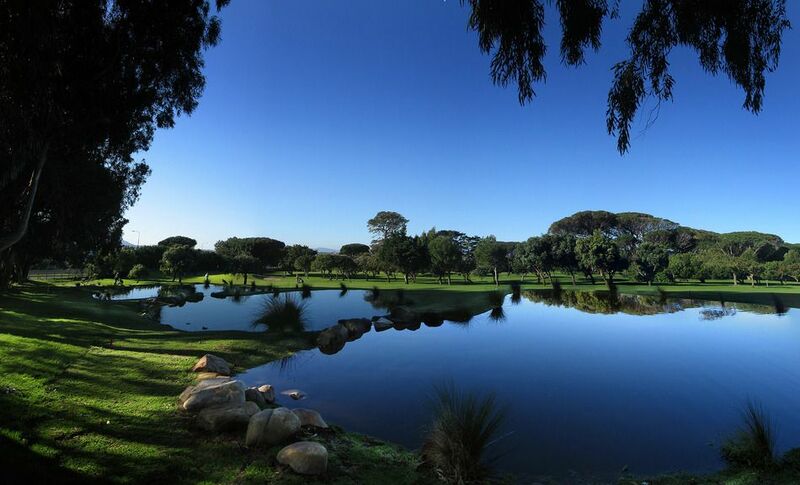 The pine-tree lined, par-4 12th doglegs from right to left with an approach to a small, well-protected golfing green.The Westlake Golf Club is also know as the Cape’s most popular course. 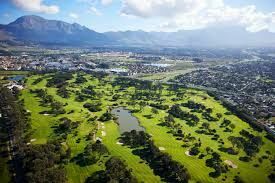 Originally found in the early 30’s, the present course was designed in 1939 at the foot of the Silvermine Mountain near Lakeside. 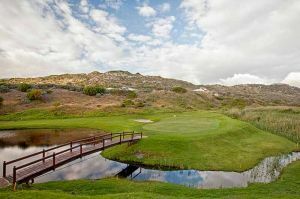 A new clubhouse, designed along the traditional gabled Cape Dutch lines was also built in 1939. Course and Clubhouse alterations and improvements have been very evident over the last twenty years. 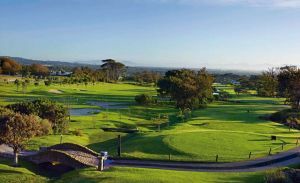 Well known golfers have praised the layout and condition of Westlake – among these were Bobby Locke in the 1950s and 60s and Gary Player in the 1980s. On the slopes of the Silvermine Mountains. From Cape Town city centre travel on the M3 towards Muizenberg. At the end of the highway, turn left towards Muizenberg. Turn right into Main Road at the T-junction & right again into Boyes Drive. Signposted from there. Westlake Golf Club is not yet in our pool of Golf Courses for orders.